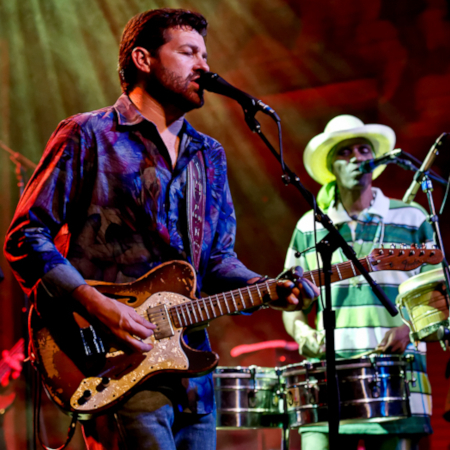 Tab Benoit is Louisiana’s No. 1 roots music export. He kicks out Delta blues with a Bayou twist that’s lean, mean, and full of stinging Telecaster guitar. No matter whether he’s channeling Otis Redding, Robert Johnson, or Professor Longhair, this 2007 B.B. King Entertainer Of The Year winner sings and plays music with a blues fever, calling up everything that gets the hips shaking and staying that way.